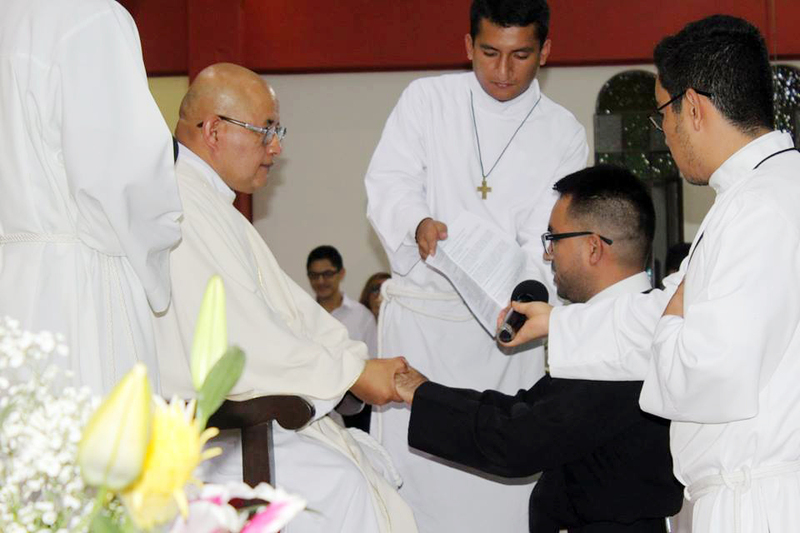 (Piura, Peru) The perpetual profession of the Redemptorist brothers Santiago Cortez and Víctor Espinoza took place on Saturday 23 March 2019. Santiago Cortes Matos and Víctor Espinoza Gil, who took their vows of chastity, poverty, and obedience and committed themselves to live in the Congregation of the Most Holy Redeemer. The ceremony took place in the parish of “San Pedro and San Pablo” in Los Algarrobos, in Piura, north of Peru. 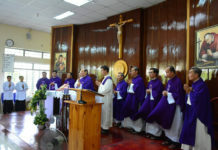 And the Holy Eucharist was presided over by Father Narciso Chinguel Flores, vice provincial superior of the unit. Several priests of our vice-province also concelebrated. The Family members, friends, church groups and faithful from various sub-stations of the parish were present. 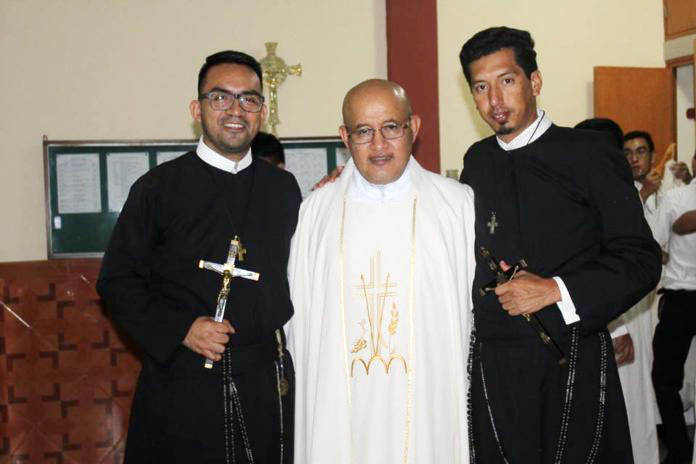 The following day, Sunday 24 March, these Redemptorist confreres were ordained as deacons at the Virgen del Perpetuo Socorro and the Sanctuary of San Sebastián at 4:00 pm. 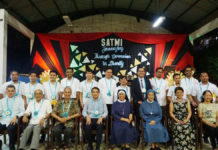 The community members and the faithful of both the parishes attended the event in great number.